AMO recently surpassed 4 billion add-on downloads (4,068,542,664 as of this writing), a huge milestone and a big win for customization. There are 18,000 add-ons available, the most popular of which has over 20 million users. To give your Firefox a fresh look, you can choose from a library of over 369,000 themes. MaDonna, the most prolific theme designer, has created over 11,000 themes! 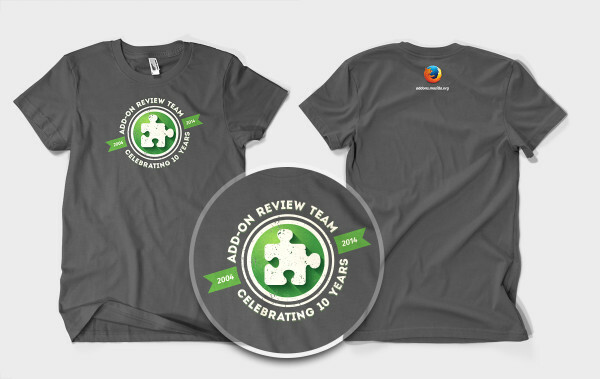 The AMO reviewers community turned 10 years old a couple of months ago, and we haven’t had a chance to show you the special-edition t-shirts we’re making to celebrate the milestone. Whether you’re a developer, designer, reviewer, or user, thank you for keeping Firefox the most extensible browser available! 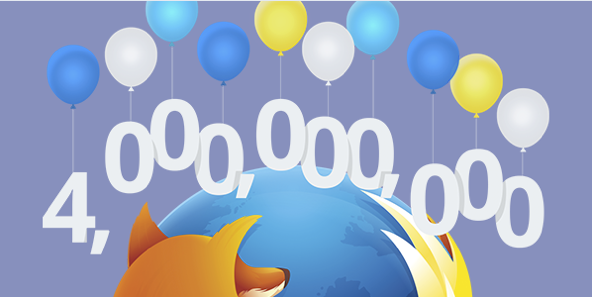 The Den talks remarks this milestone for *Firefox* in AMO, not AMO in general as is implied here. Can you clarify? Anyway, congratulations. Hadn’t noticed that, good call. Yes, the stats are all limited to AMO, which is the only place where we keep track of add-on downloads. Your AMO password? You can use the password recovery options to get it reset. Those t-shirts are freakin’ cool! Thank you all sincerely for everything that y’all do for us users and developers. Has been a hard work for more than 10 years.